For the best value on all dedicated trucking and warehousing solutions in Wisconsin, call or e-mail Direct Drive Express today. 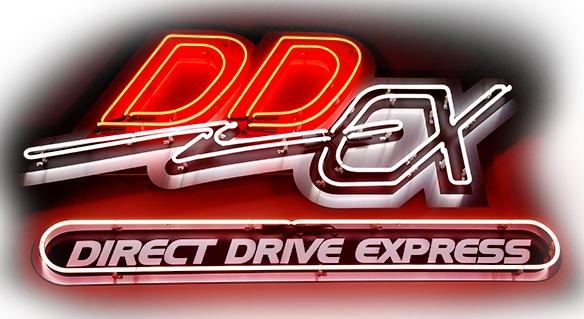 Be forewarned, once you contact Direct Drive Express your life may become a little more boring. If you are attached to the thrill and excitement of not knowing when your cargo will arrive or what condition it will be in, Direct Drive Express is not the Wisconsin trucking company for you. When you are ready to experience the most flexible and dependable trucking, warehousing and distribution service in Wisconsin, Illinois and across the Midwest, Direct Drive Express will be there - just give us a call. We look forward showing you how Direct Drive Express will become your most valuable freight handling resource.